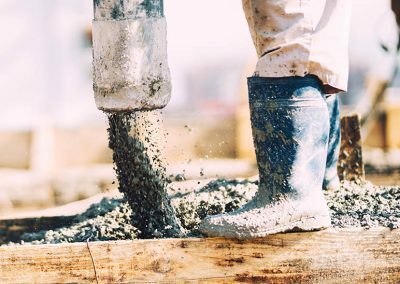 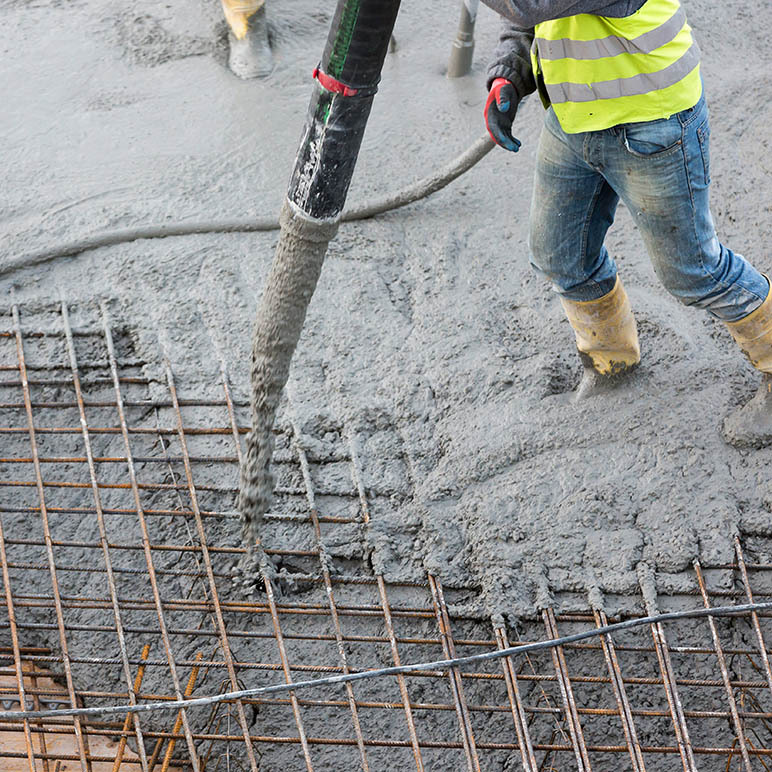 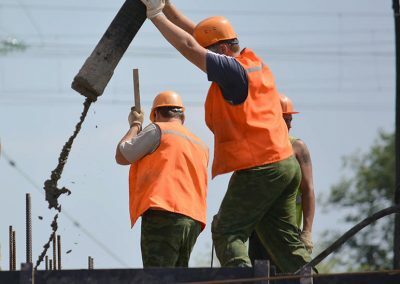 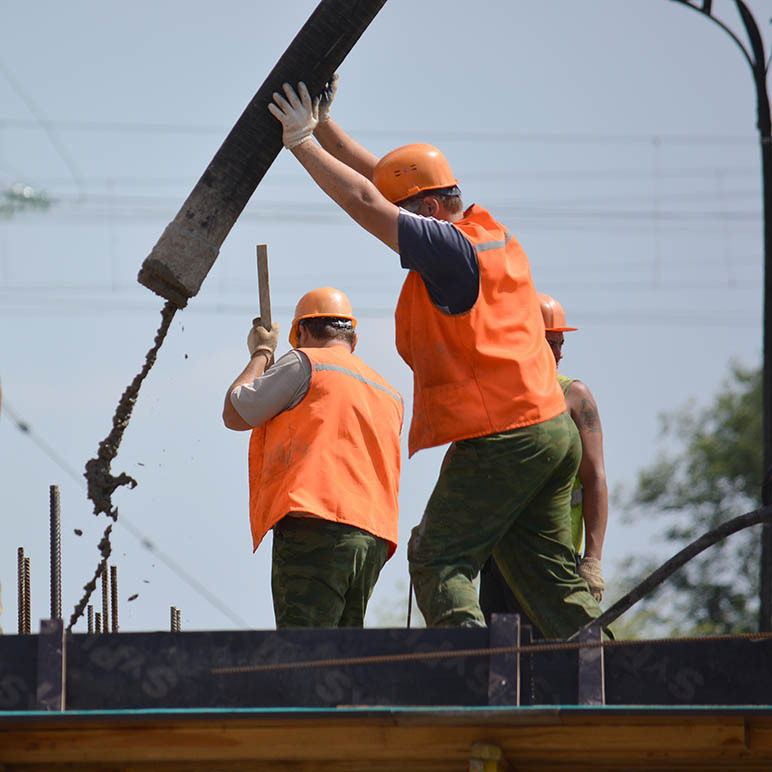 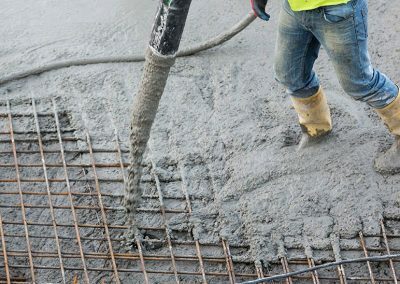 As one of the premier concrete pumping companies in Santa Barbara, we understand how important it is that concrete is delivered quickly and accurately to your job sites. 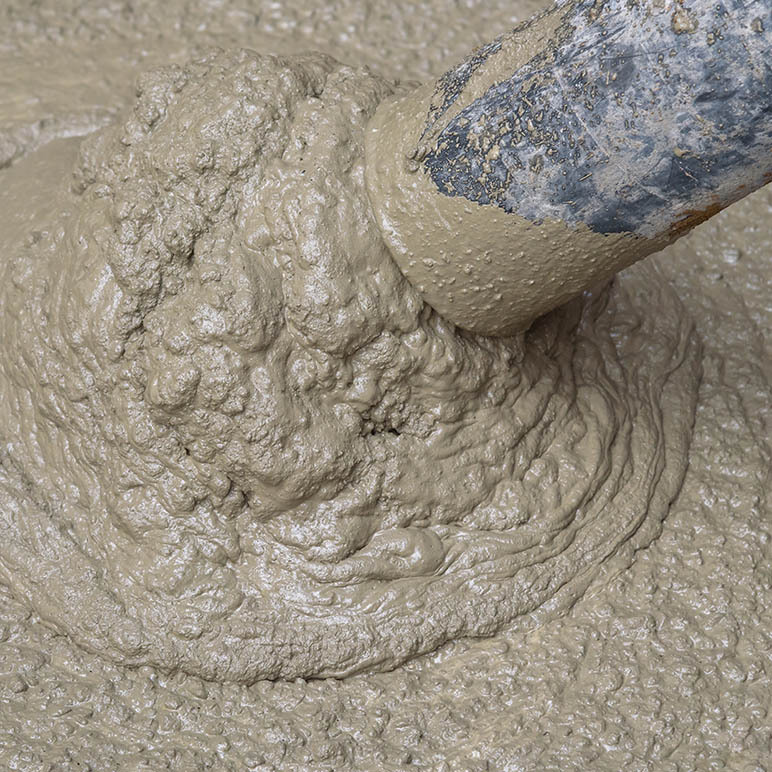 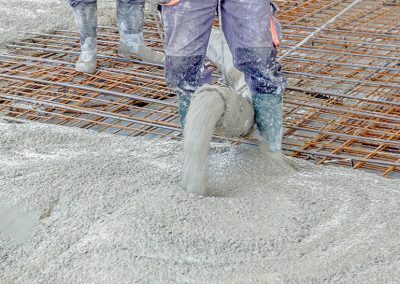 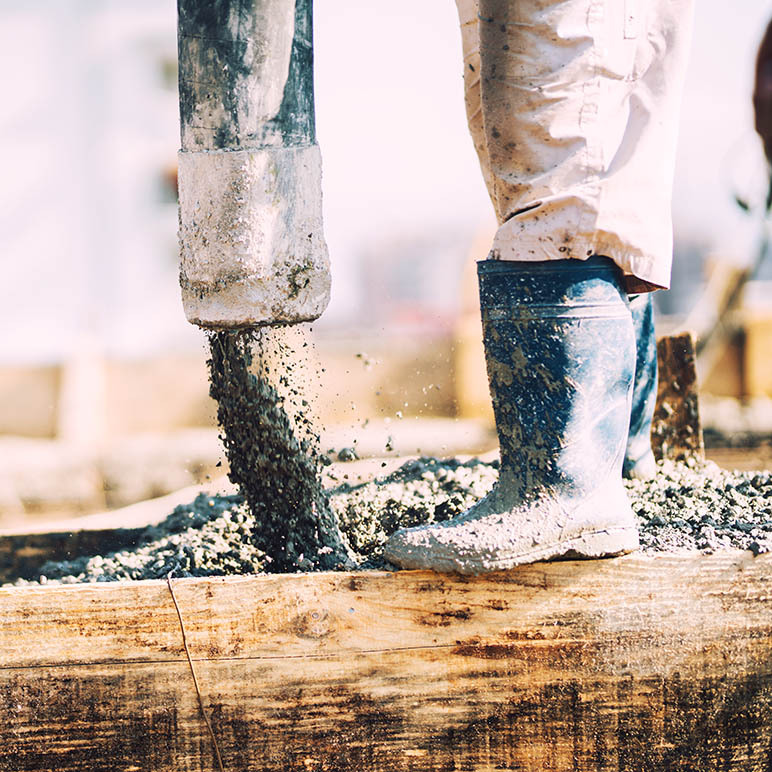 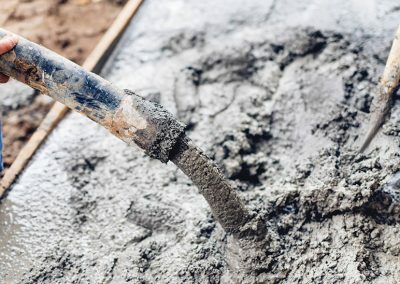 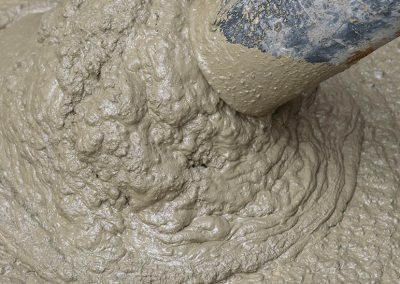 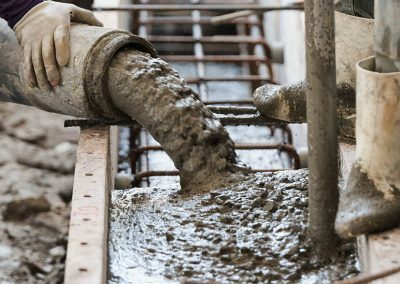 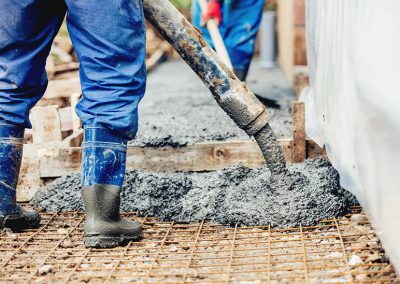 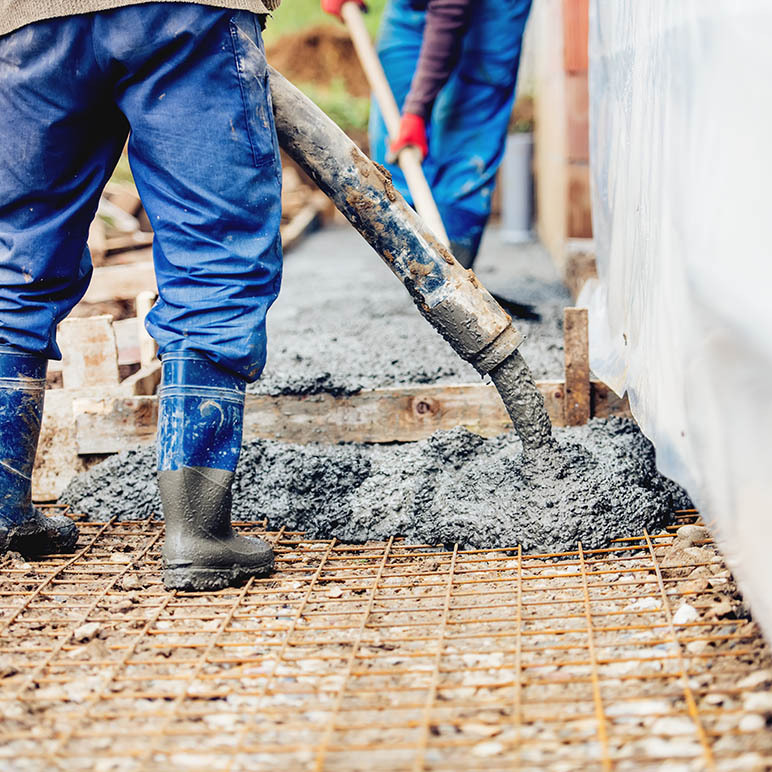 Whether you’re working on a small San Luis Obispo residence or large Santa Barbara commercial project, you can rest assured that R & E Concrete Company has the necessary experience that has made us the leader in concrete delivery along the central coast. 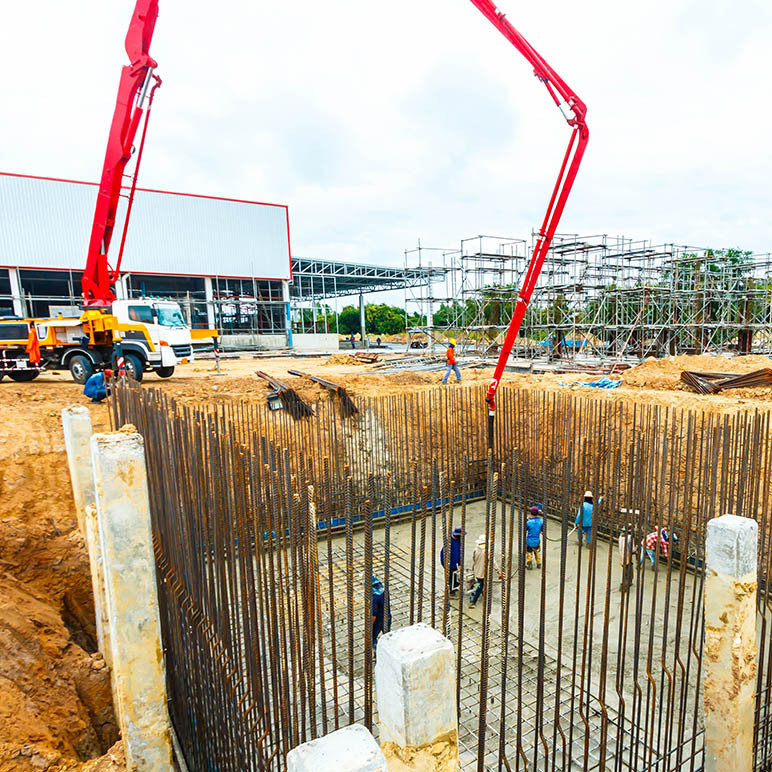 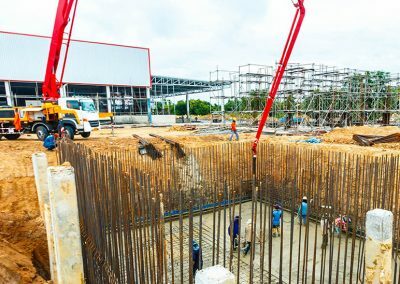 We take advantage of the latest equipment to deliver cost-effective, high-quality concrete pumping for even the most challenging projects. 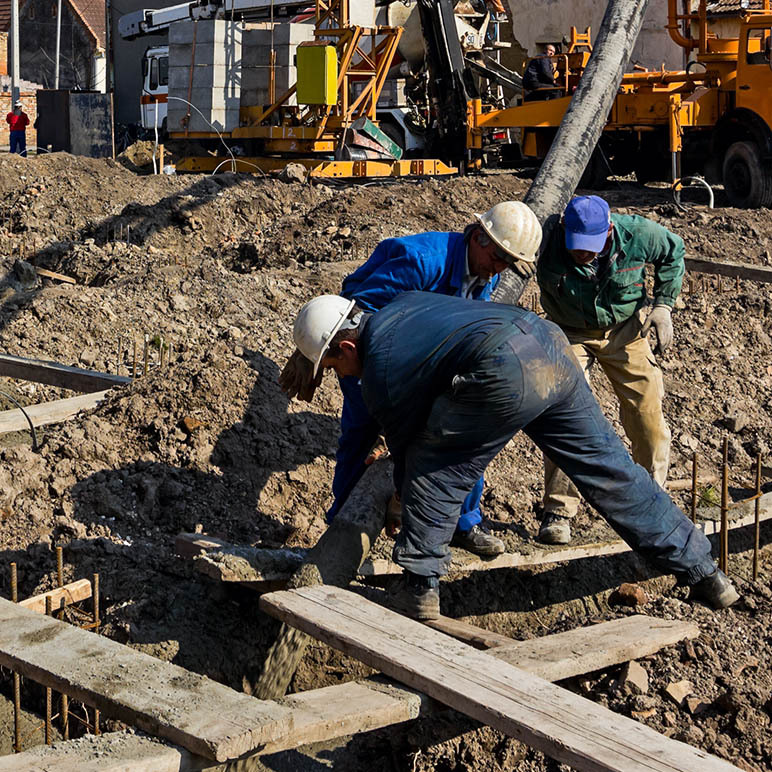 Every job is performed by a certified pump operator using modern, up-to-date equipment. 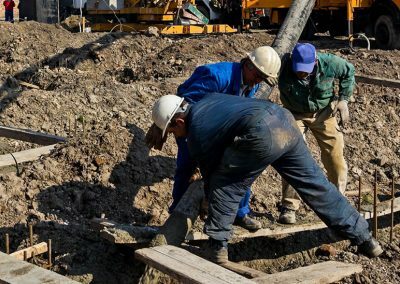 We have a reputation for safe and efficient delivery that saves our clients both time and money. 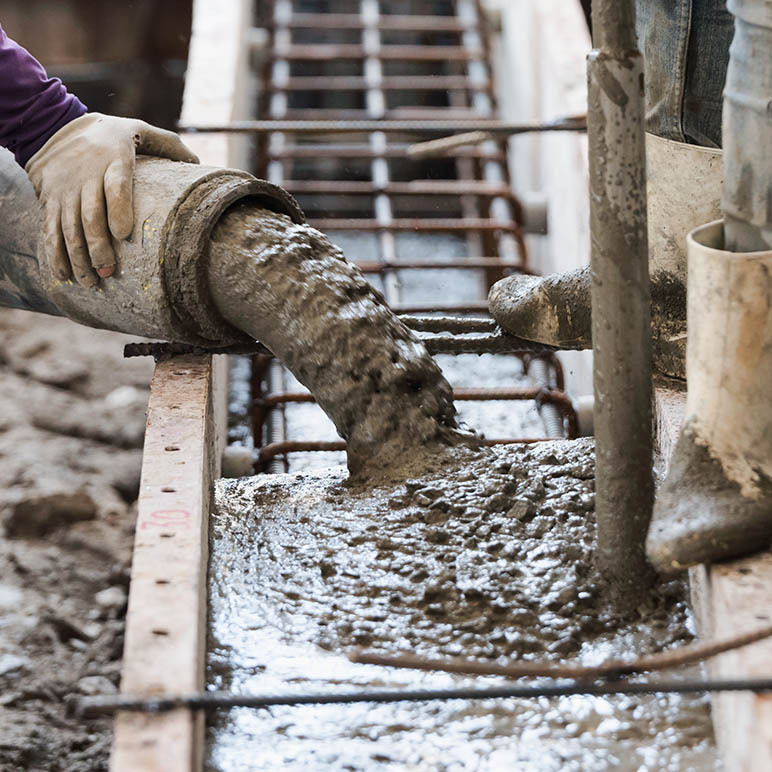 If you’re a contractor in need of an expert concrete delivery service, give us a call at (805) 621-3966 and one of our concrete pumping experts will happily provide you with a free estimate. 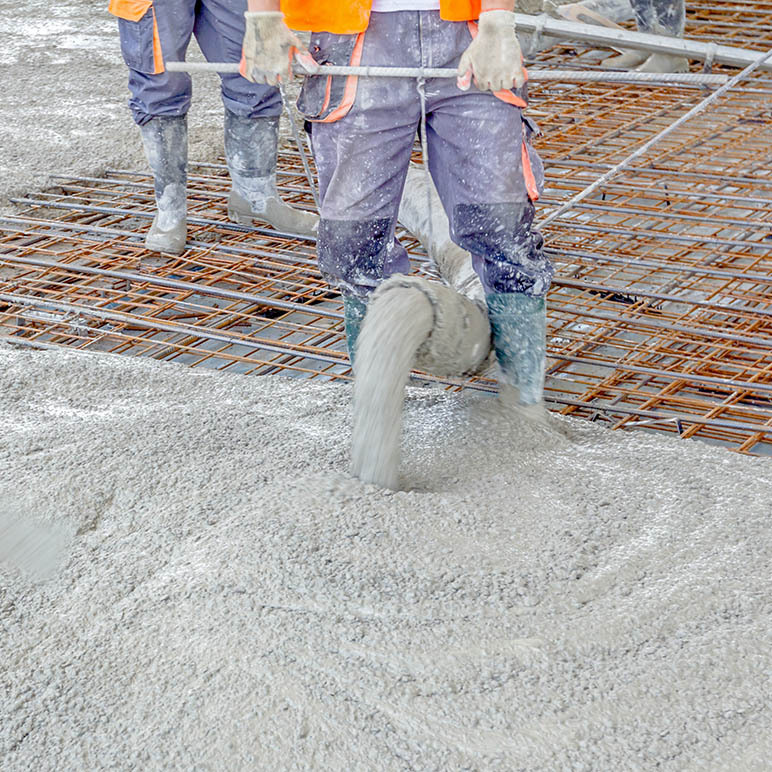 From custom homes and residential developments to large commercial projects R&E Concrete Company’s crew of expert concrete pumpers is ready to deliver concrete to your most challenging job sites. 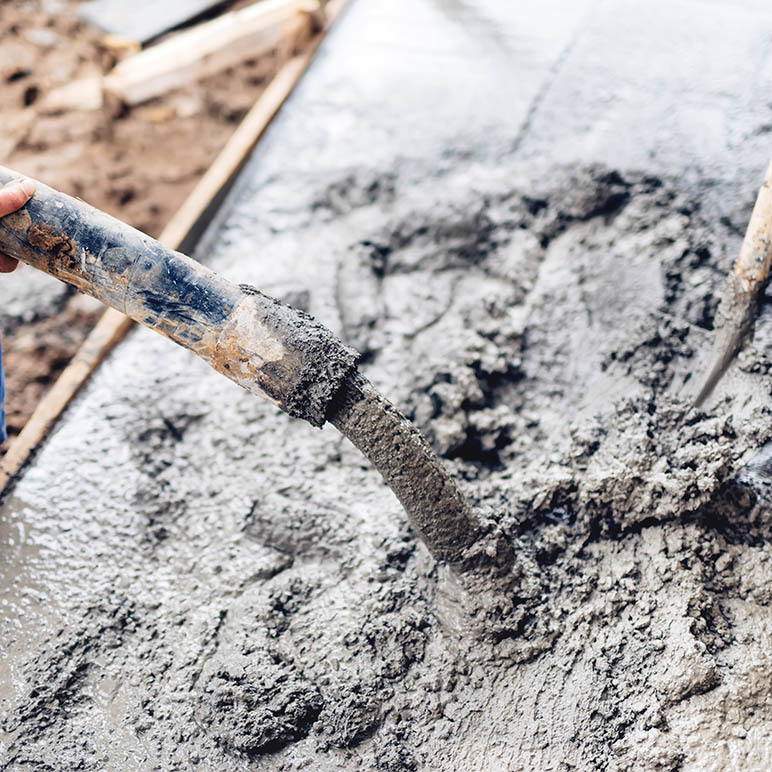 As a 5th generation concrete expert, owner Jared can be trusted to deliver and pump concrete to your large commercial and residential projects on time and at the right price with the quality you expect. 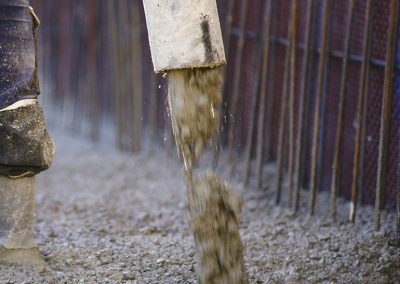 Getting concrete delivered to a small job site can be a task in and of itself. 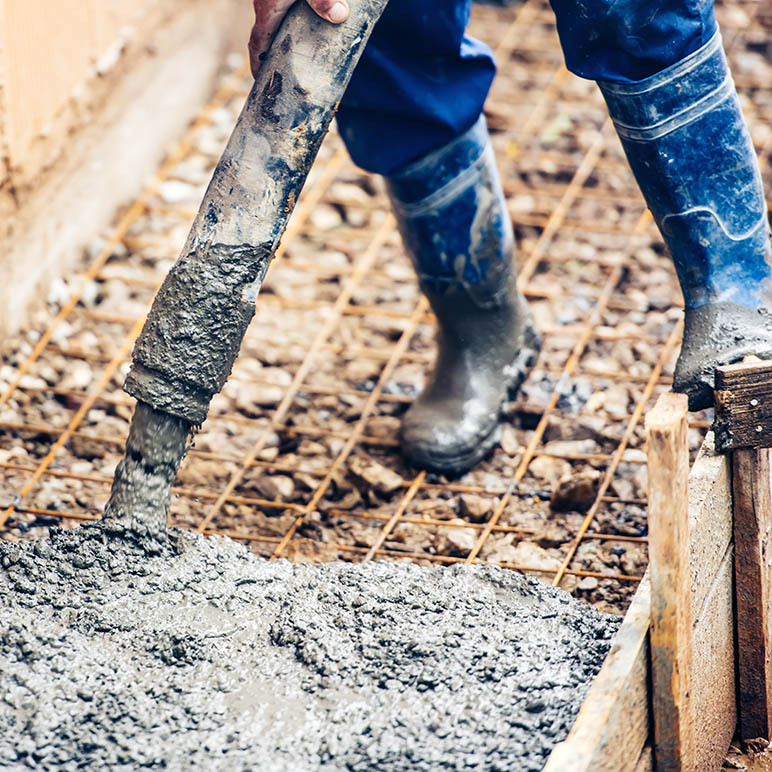 R & E Concrete pumps concrete to sidewalks, patios, driveways, and other low volume projects quickly, efficiently, and on budget. 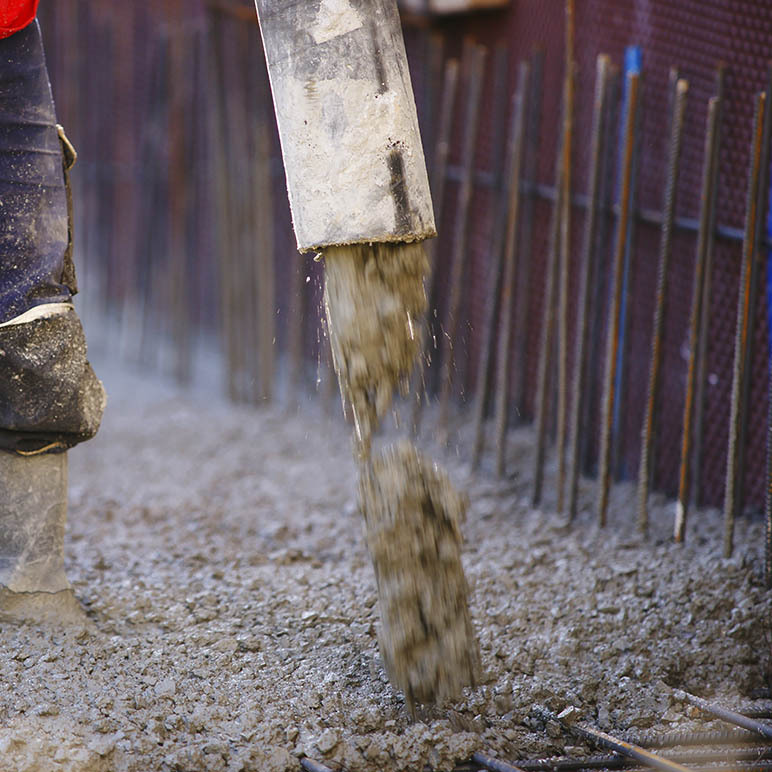 We can be found pumping concrete in Santa Maria and throughout the Central Coast on a daily basis. 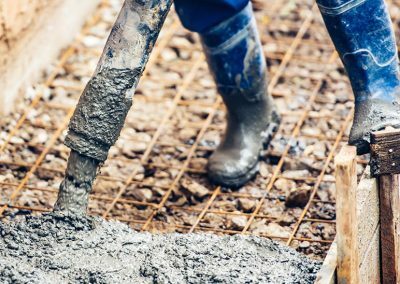 We are focused on combining the latest concrete tech with time-proven methods to make every project manager proud.